I think that the most important thing when developing your sense of style is figuring out why you want to make a change in the way you are dressing. Maybe you're going through a major life change or maybe you just want to look "more put together." Knowing why you have become more interested in fashion can raise awareness of other actions you might want to take in addition to changing up your wardrobe. Take note of those other areas whether it be work, your relationships, or spending habits and create actions plans to improve. Here are my four steps to developing your style. 1. Define the role a well curated wardrobe plays in your life. Decide what you want to get out of your wardrobe and where it falls on your priority list. Are you sick of spending a ton on lots of pieces you never wear? 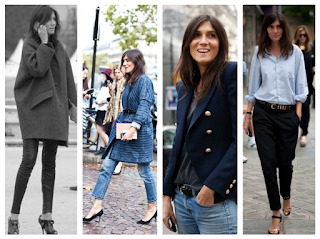 A capsule wardrobe of pieces you wear in constant rotation could be your answer. Perhaps you find yourself buying a closet full of duplicates and you want to spice it up a bit. Collecting a few statement pieces could be your answer. 2. Look for an aspirational fashion twin. Pinterest and Instagram are great places to find a muse. 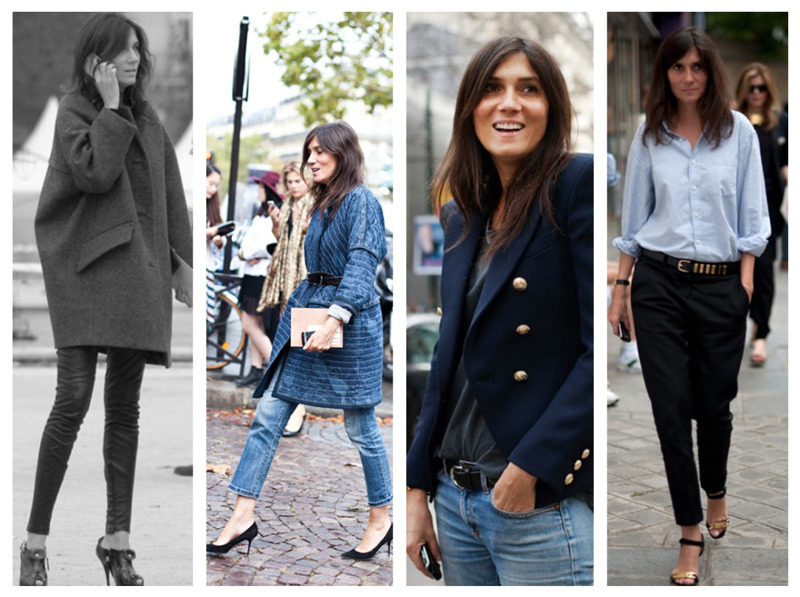 Maybe you'll love Scandinavian bloggers like Pernille or maybe Russian Vogue editor Mira Duma is more your speed. Once you find your twin look for themes that keep popping up over and over in their outfits. It could be statement coats, cool denim, or amazing power suits. From there make a shopping list of pieces to add to your closet that feel the most like you. If you absolutely love your twin's taste in outwear, go ahead and copy them. If you find their taste in shoes/bags questionable, don't feel the need to get something just because they have it. 3. Edit your closet. Constantly ask yourself if what you have in your wardrobe is working for you. If it doesn't fit well or if you have nothing to wear with it, edit away! It feels amazing to get rid of clothing that doesn't serve you anymore. I edit my closet every season but once a year is fine. I recommend making toss, tailor, and keep piles. 4. Reassess your tastes and your needs regularly. It's important to have pieces that fit your sense of style AND your lifestyle. Check in with yourself to see if your needs or preferences in color, fit, and styles have changed. If they have, you might need to find a new fashion twin that fits your lifestyle more closely.